Tested this product for the very first time and will definitely buy again! The texture of the cream is perfect and it does not take long to be absorbed by the skin. 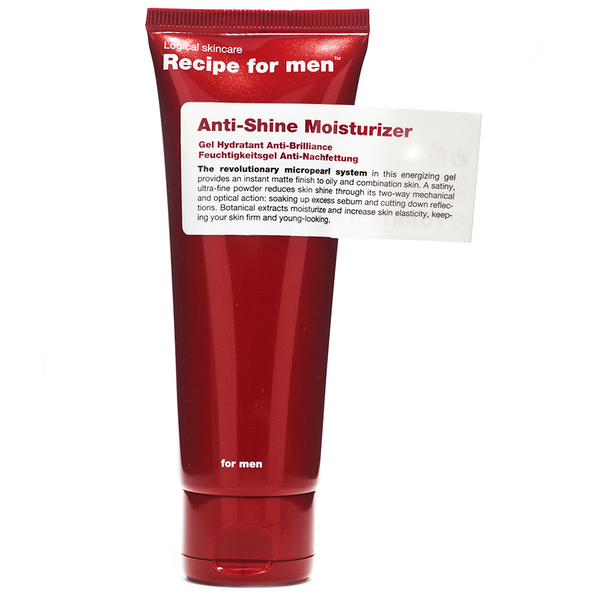 It does help to reduce facial shininess. Best results by using a pore-minimising lotion. I am using it daily and have used the same tube for over 3 months now. 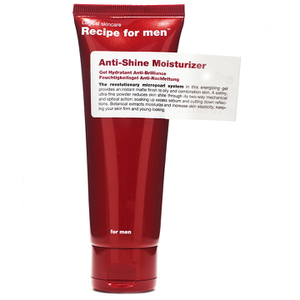 Great product that hydrates the skin and prevents shining. No need to use loads so it is great value in the long run. Smells great, absorbs quickly and by no means greasy. Very happy with my purchase. When you first apply the product it feels and smells good and is absorbed quickly, then for about 3-4 hours it seems to work quite well. After 3-4 hours I get really greasy with this stuff, I've always had trouble with my forehead but using this my cheeks and nose also get really oily!